Is How You Think Causing Fear? 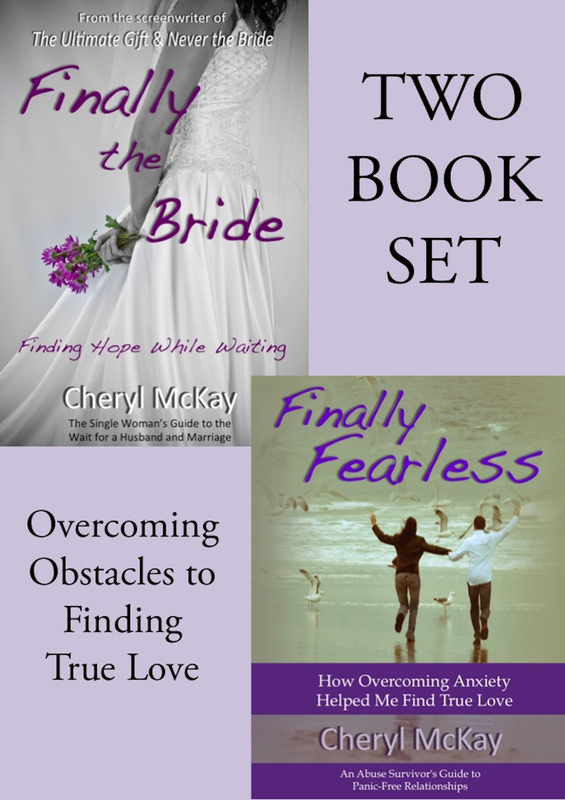 Do you have anxiety disorder or struggle with fear? Have you ever paid attention to those words that stream through your mind before, during, or after a panic attack? I’m willing to bet a lot of those are lies. 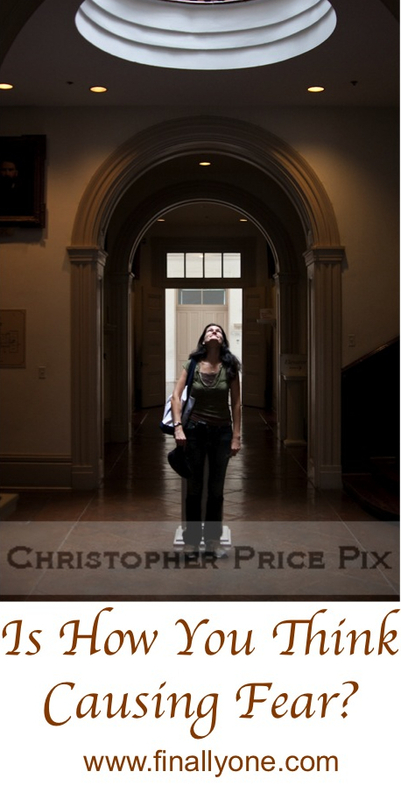 Are you willing to look up, to God, for His truth instead? Do all of those defeatist words build up your self-image? Do they help you? Of course not! Most importantly, they are lies. If I don’t put up with listening to lies from other people, why on earth would I put up with them from myself? And why should you? When I was in the heat of battling my anxiety disorder, as fear would overtake me, I’d listen to lies. It became such a habit that I believed every word. How can we rise above anxiety and fear when we don’t believe we can? Are you a victim of the lies your mind feeds you? Does your fear grow because of the thoughts you are dwelling on? Our minds need to be retrained so we won’t fall victim to the power of our thoughts. This is an important skill to master. It was key to my recovery. Make a list of all the lies you tell yourself when you are experiencing fear or panic. Refute the Lies with God’s Word. Now take the time to look at the lies that stream through your mind, and search the Bible for the truth about the situation. It’s best to rewrite these lies while you are NOT in the middle of an anxiety attack. You can put them on note cards and have them on hand to use in the heat of a battle with fear instead. I will show you two examples below; I have many more in my book Finally Fearless. LIE: Everything I tell myself, in my mind, is truth. TRUTH: Many lies that stream through our minds are from the devil himself, who wants us to be defeated. He is the author of lies. LIE: Anxiety lives in me, and I can’t get rid of it. TRUTH: We may feel like anxiety lives in us because it takes over our whole body. But it doesn’t need to stay there. If we’ve asked Him to, we have a Savior who has taken up residence in our hearts. 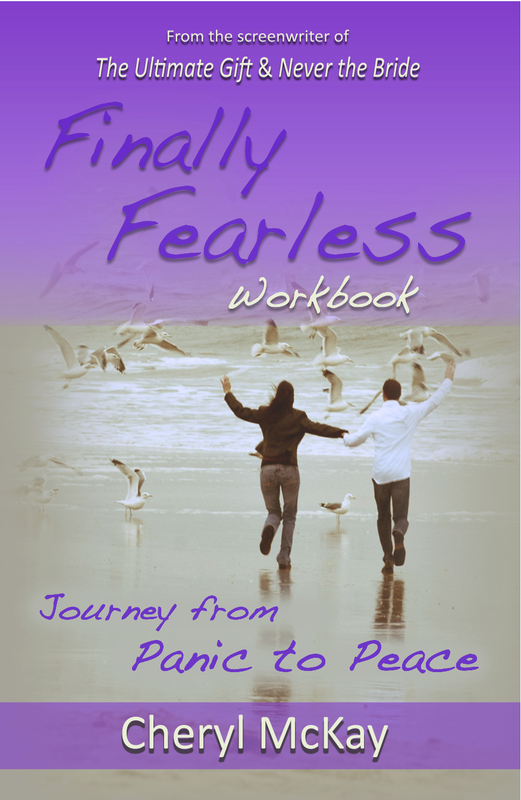 If you or someone you know battles panic, anxiety or fear, I hope my story can help you. 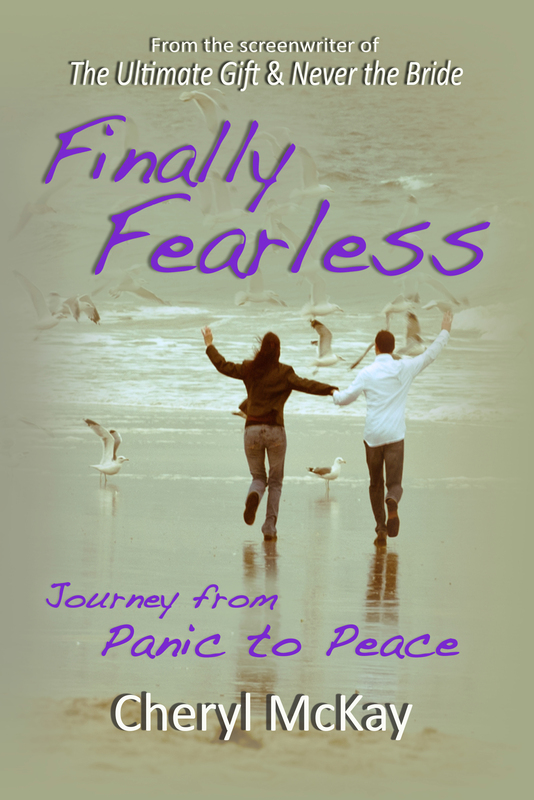 To order copies of Finally Fearless, visit the links below that go to Amazon, where the Ebook version of the regular book and the paperbacks of both books are available.